An informative talk-through video showing the key features of the Cyprinus XLR8 lightweight carp fishing bivvy. 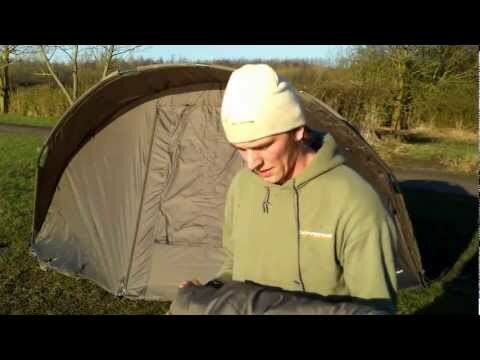 An informative talk-through video showing the key features of the Cyprinus bivvy overwrap, the Breathable Winter Skin for the Cyprimax carp fishing bivvy. 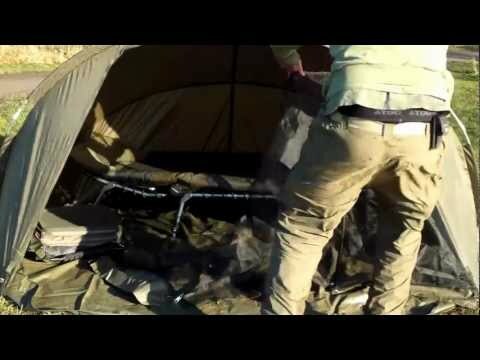 An informative talk-through video showing the key features of the Cyprinus Cyprimax breathable carp fishing bivvy.